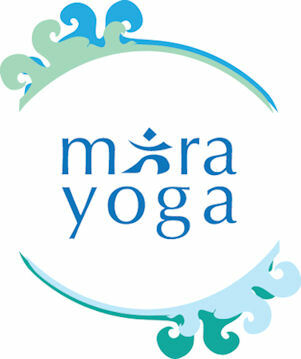 new in 2013...Certified Mira Yoga Teachers Training Course in Villach! Please note that Johana (and also Mira Yoga) will be taking a break from teaching to focus more on her own practice. There will be no group classes offered, but if you are interested in a private session, please contact her directly. We are honored to be the first Registered Yoga School (RYS) in all of Carinthia!